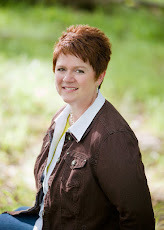 Margo Kelly: What makes an editor stop reading your manuscript? What makes an editor stop reading your manuscript? Self-Editing for Fiction Writers says, "What's the first thing acquisition editors look for when they begin reading a fiction submission? Several editors we know have answered that question the same way: "The first thing I do is find a scene with some dialogue. If the dialogue doesn't work, the manuscript gets bounced. If it's good, I start reading"" (pages 82-83). 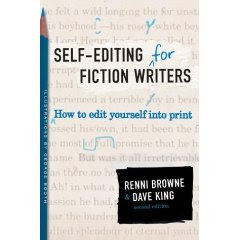 This book has great tips for improving dialogue as well as other editing tips. I bought my copy on amazon.com for $10.